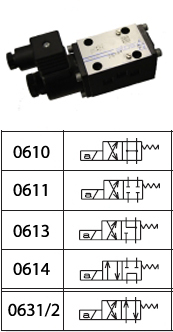 ATOS Hydraulic CETOP 5 Directional Control Valves are totally intergangeable with any other make of CETOP 5 Hydraulic Valve. Please select the spool configuration using the code below the image. 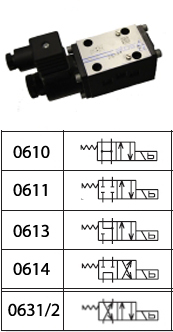 Then select your required voltage and connector from the list above. 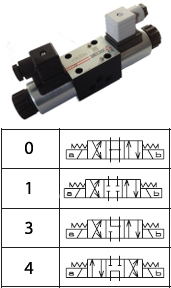 ATOS CETOP 5 Directional Control Valves are totally intergangeable with any other make of CETOP 5 Valve. Please select the spool configuration using the code below the image. Then select your required voltage from the list above.